There are many CBD benefits that can be attributed to the marijuana plant. One of the benefits of CBD is in the skin care industry. So many people suffer from skin disorders and this can be quite devastating, especially if those ailments affect the person’s mental and physical well-being. 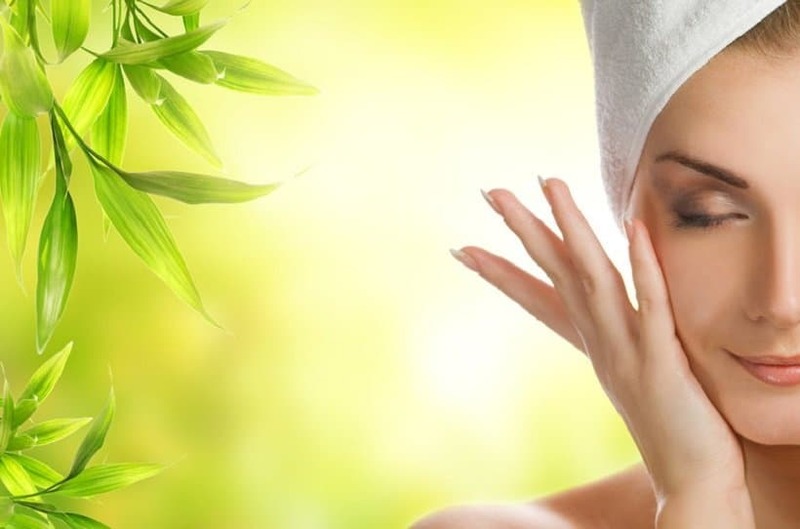 In addition, as the skin care industry becomes more saturated with products, it is safe to say that some manufacturers are using harsh chemicals to make their products and for this reason, people with sensitive skin are suffering from the after effects. Yes, there are manufacturers that use organic materials to make their skin care products, but for the most part, they are generic. However, when using CBD to make this product, it is a more natural way to treat the skin. These days, CBD benefits are derived from various beauty products such as day creams, face masks and body lotions. CBD has distinct medicinal properties that serve to make the skin look better; improving your look and self-esteem. CBD comes from both the marijuana plant and hemp plant and both have anti-inflammatory ingredients, which help to fight against different skin conditions. Let’s now see how you can utilize CBD for skin care. Everyone should know that CBD benefits have been around for thousands of years. However, today, they are more realized and for that reason, many are calling the marijuana plant a ‘magical herb’ with tons of benefits. CBD benefits those who want to treat a wide range of skin conditions such as atopic dermatitis, psoriasis and acne. These skin conditions might not seem like anything to you, but to those who are suffering from any of these disorders, it can be a nightmare. Now, let’s look at a few of the reasons why CBD and skin care go hand in hand. For one, CBD benefits those looking for find a CBD product with healing properties. With its anti-inflammatory and therapeutic properties, CBD is one of the best things to add to any skin care product. In fact, it works as an antioxidant, helping to soothe and treat painful acne, irritated skin and as a stimulant to cell rejuvenation so you can have skin that looks youthful and healthy. The lipids produced from the CBD is essential to improving the look of your skin and acts as a barrier against things that would hurt your skin such as added exposure to the sun. The lipids aid in treating and regulating the skin’s cells and improving skin hydration. With the ‘terpenes’ element in CBD, it works as an antibiotic or anti-bacterial to the affected area of the skin. It has antiseptic elements as well and so when a CBD product is applied to the skin, it will work to get it better. Like any other cannabinoids, CBD benefits those seeking a product with immunosuppressive elements. This means that the immune response is suppressed; partially or wholly. For this reason, CBD works from the inside of the skin to the outer area of the skin. This is helpful to people who suffer from severe skin conditions such as Psoriasis. CBD oil is helpful in improving dry skin, protecting the skin against ultra violet rays, slowing down the aging process and as a treatment for skin cancer. CBD benefits the endocannabinoid system in stimulating it so that sebum production is regulated. It helps to compose the sebaceous glands after regulating its oil production. It also balances the endocannabinoid system, especially when it is deficient. Some forms of CBD skin care products include infused creams, topical creams, CBD oil, lip balms, and facial cleansers. To learn more about CBD benefits for perfect skin care, visit the Cannabis Training University today!